Taking a perfect screenshot of programs is not an easy task without using additional programs on a windows PC . Apart from the default print Screenmethod of taking screenshots in Windows , there is an better and effective way of taking screenshot of specific program windows . Its not very less known but for somebody who is new to this concept of capturing screenshots within windows , it will be a big time saving trick . The default method of taking screenshots on a windows PC is by pressing thePrint Screen key or using the default snipping tool in Windows . 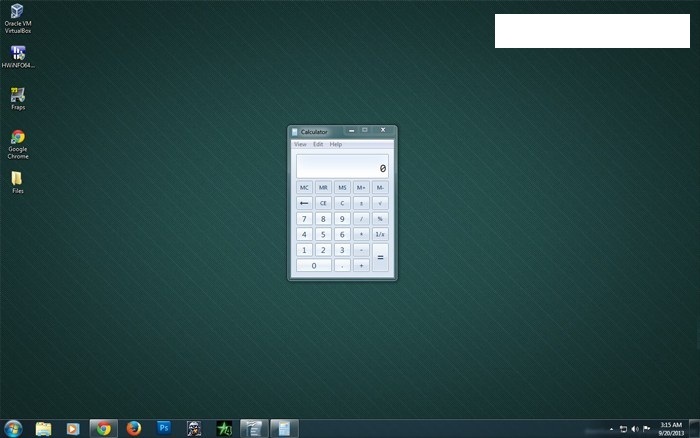 No doubt using both of these methods you will be able to take the complete screenshot of your desktop . 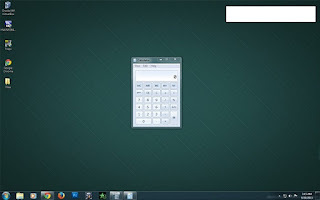 But if you are trying to take a screenshot of a specific window on your desktop , you will have to crop the program window out of the screenshot again . There is a easier method to take screenshots of specific program windows on your desktop , Simply select a window and press the Alt + Print Screen keys . The Screenshot will now be copied to your windows clipboard . 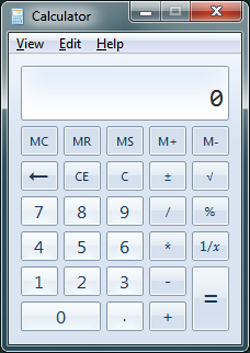 Open any image editing program like the default Microsoft paint in your windows PC and pressCtrl + V to paste the screenshot , save the file in any format you want and there you got your perfect screenshot of any program in windows without using any additional program Its as simple as that .Let me show you an example , we will take a screenshot of the Calculator in windows using both the methods . Method 1: Using only the Print screen key you get this . Method 2: Using the combination of Alt + Print Screen you will get a perfect screenshot like this . The most important thing is , it saves your time which you would have spent on cropping out this screenshot . It is one of the most overlooked and very simple little trick on Windows . For the next time you want to take an perfect screenshot , always use the Alt + Print Screen key combination .